In this degree you are introduced to the Reiki energy through a series of attunements. As soon as you have received the attunements the Reiki energy will flow through you, giving you the gift of healing. 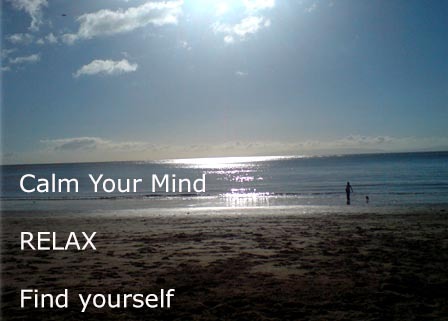 You will feel energised, balanced and more aware as you feel the power of Reiki for the first time. No special talents or rituals are needed for the Reiki to work. You simply raise your intentions to receive the flow of Reiki during your attunement. The first time you use Reiki on yourself you will simply find it is there. A little like turning on the light switch. We know the light can be switched on. Your attunement is that switch. During Reiki 1 you will be taught the history and principles of Reiki, how Reiki relates to the chakra/endocrine system and hand positions for utilising Reiki on yourself for self-healing. You will be given all the knowledge and practical experience you need to allow you to be the most effective healer possible. 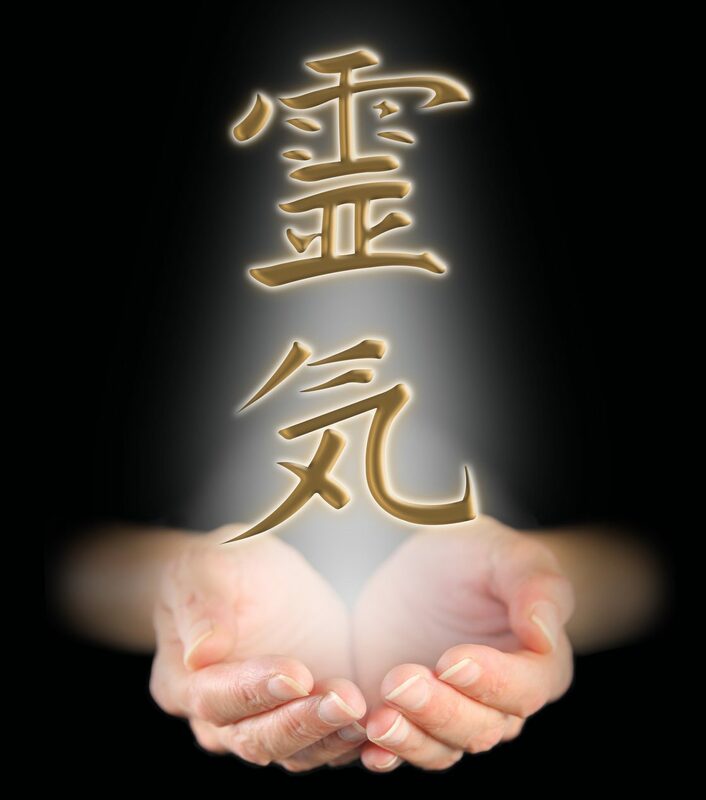 Reiki one is predominantly for self- healing, and as such can be a very empowering and rewarding experience. This entry was posted	on Thursday, April 14th, 2016 at 11:54 am	and is filed under Classes. You can follow any responses to this entry through the RSS 2.0 feed. You can leave a response, or trackback from your own site.